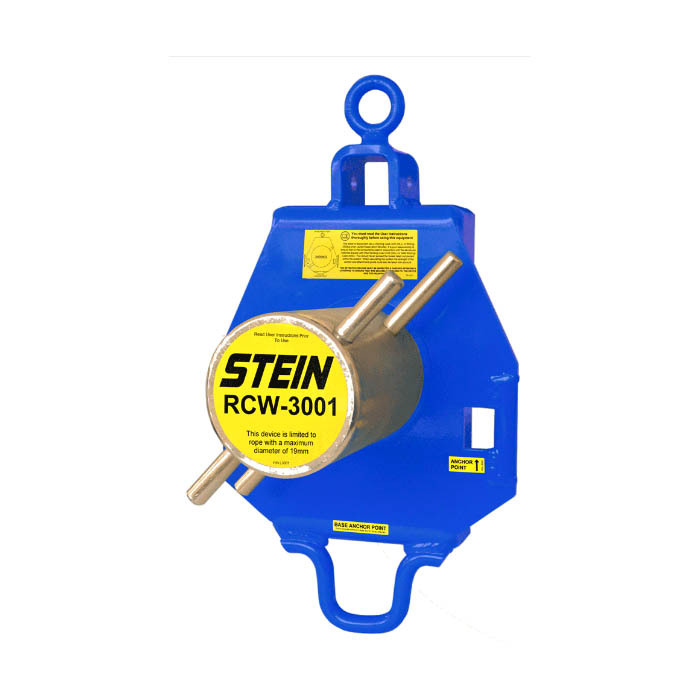 Since its launch in 2009 the STEIN RC3001 has proven to be one of the most respected, sought after lowering bollards on the market, used and trusted the world over. For 2015 it has been upgraded to allow a Winch System to be fitted and will now be known as the RCW-3001. 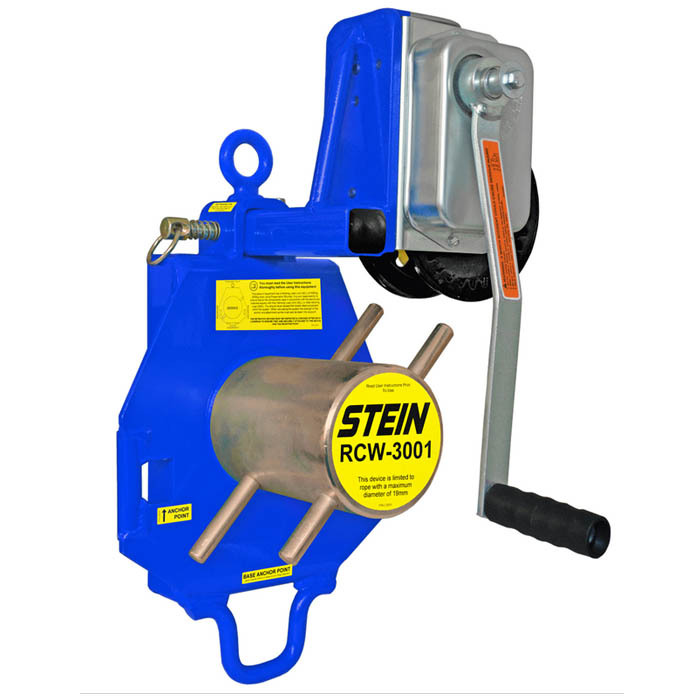 Without compromising the integrity and features users have come to trust, the RCWINCH can be easily attached and detached during use without affecting the working line or the products performance. 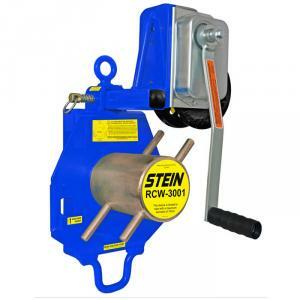 The RCWINCH can be purchased as a separate component.